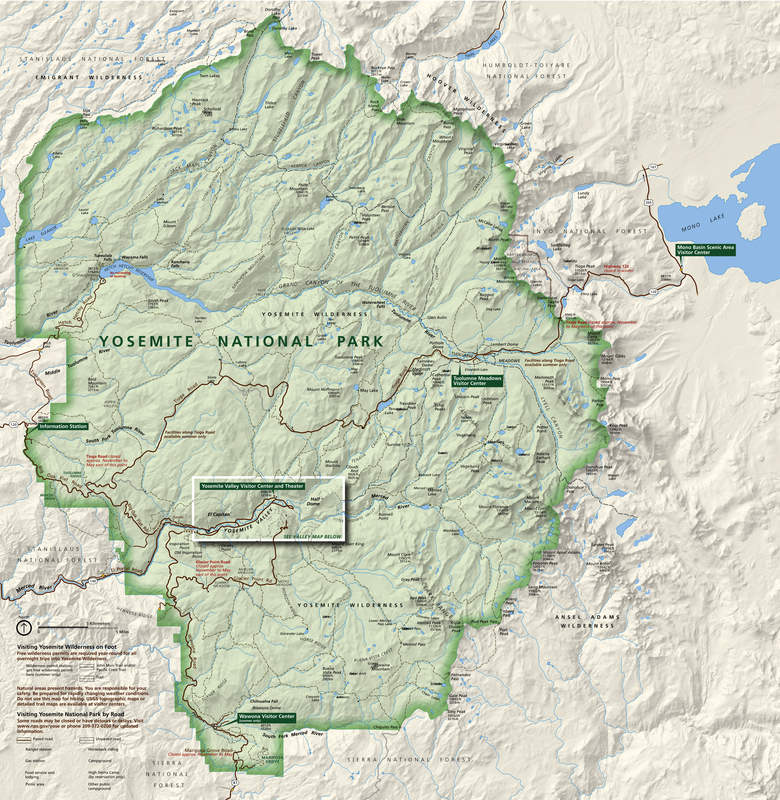 Olmsted Point is a 0.21 mile one way hike with 54 feet accumulated elevation gain. Located 65 miles east-northeast of Merced California. July and August are the best months to enjoy this hike. 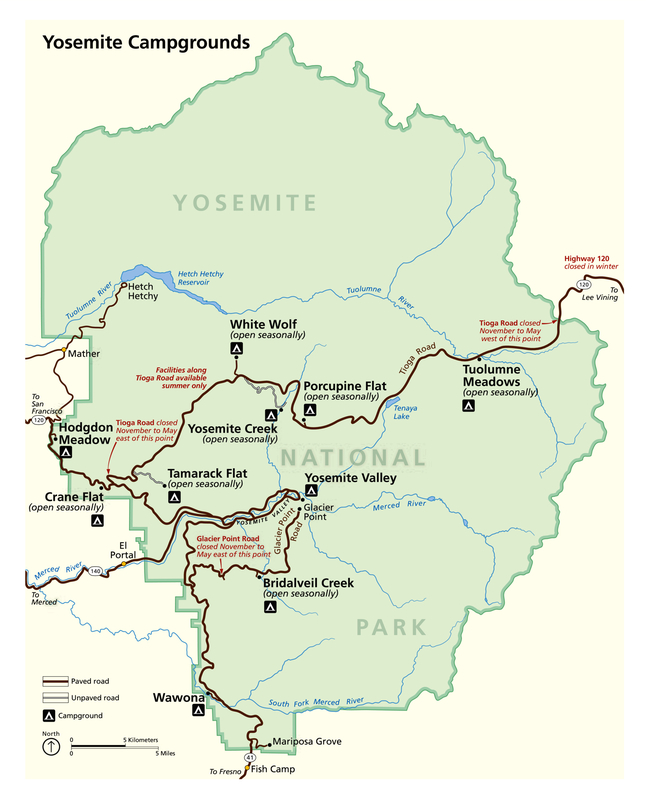 • Half Dome Permit - Currently required 7 days a week. Check the link for the most up to date information. 2014 - 300 permits issued daily, 225 for dayhikers. 2013 - 400 permits issued daily, 300 for dayhikers.